With over 20 years of experience, the team at Rawson Developers has built and successfully launched more than 2,500 homes in over 50 different developments. Every development further reinforces our strong foundation of integrity, quality workmanship and excellent services, establishing Rawson Developers as leaders in the industry. We have an unrivalled reputation for developing world class developments every time, in record time. Rawson Developers has an in-depth understanding of every aspect of property development, from the feasibility phase right through construction to completion and marketing. dhk is an established design-led multidisciplinary practice encompassing architecture, interior design and urban design. The practice operates from offices in Cape Town, Johannesburg and Port Elizabeth, and is currently working on projects throughout South Africa and Africa. Our portfolio covers all sectors including commercial, education, retail, residential, public, and hotels. 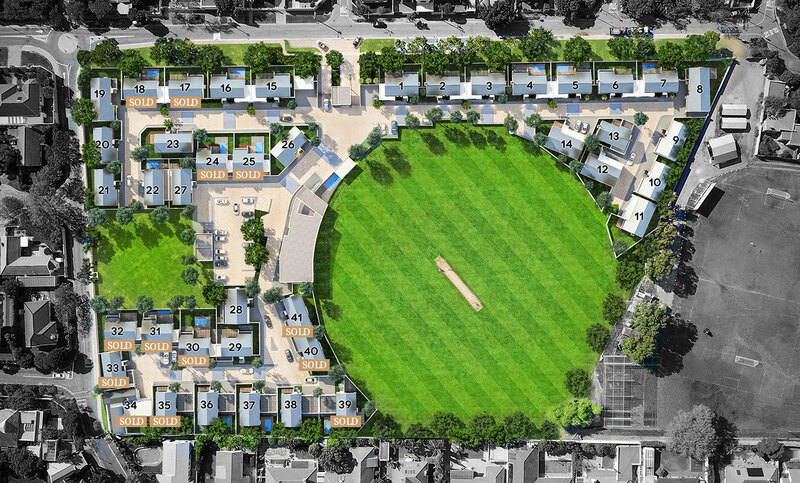 With a proven track record in delivering high-end residential developments, dhk is proud to partner with Rawson Developers on Rondebosch Oval.